Everyone is talking about upcoming trends right now, fashion industry is buzzing with fashion weeks and shows all over the world. So, I thought giving you some of my top picks. While I always try to keep up with trends, one thing I have always emphasized “Find your own style and what suits you best!”. It is not necessary to follow every IN TREND and unfollow every trend that is OUT! After all what are trends? They are revival of old styles and fashion with a neoteric twist(mostly!). 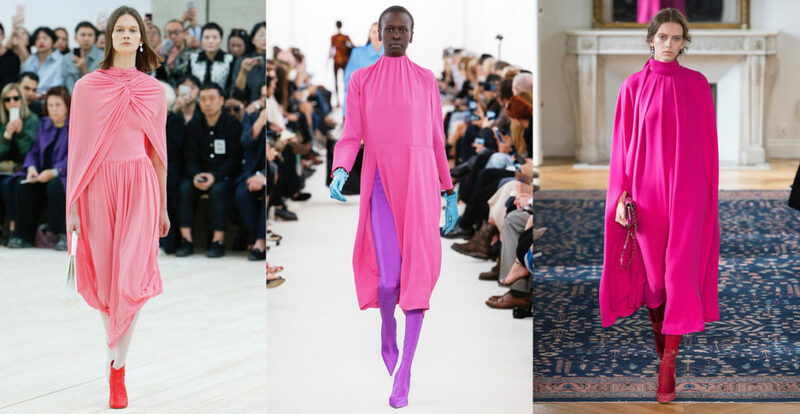 I love fashion that is real, wearable, relatable yet unique, that is what you will see here. My picks are random and in no particular fashion. I will give my verdict at the end of each trend whether I will WEAR IT OR NOT! Stripes: I don’t think this trend is new, as long as I remember stripes have been there forever. But the new trend gives it a tricky twist! Emphasis is on wearing horizontal and vertical stripes together. Also basic colors are taking a backseat, it will more bold and brighter. WEAR IT OR NOT: WEAR IT! 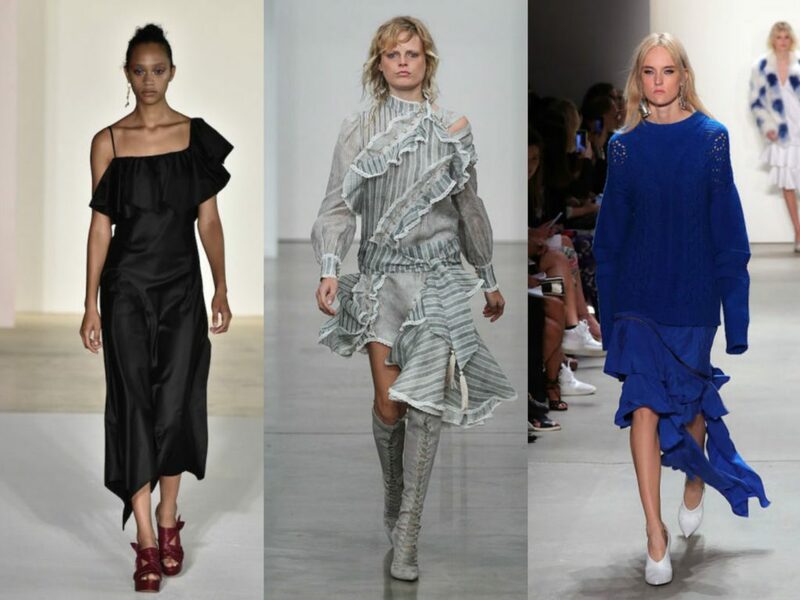 Ruffles: Ruffles are growing bigger by the day, be it on sleeves, dresses, skirts or shoulders. They give more structure and body to your look. 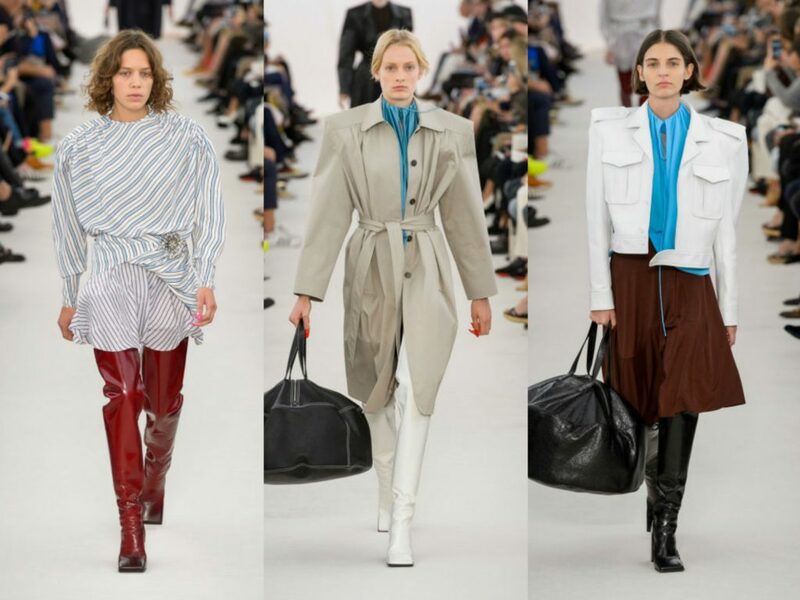 Strong shoulders: ’80s are coming back, while there are so many fashion inspirations which can be derived from the era, one that tops my list is strong shoulders. This style gives such a power packed and influential look, that it is difficult to ignore your persona. 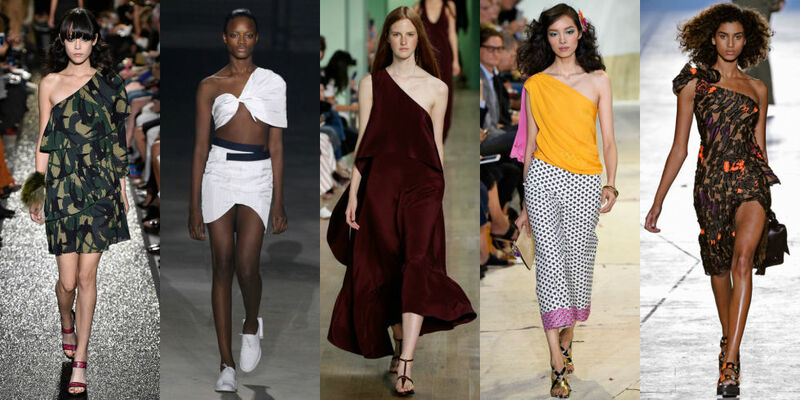 One shoulder: This is one trend that I like seeing on others but I can’t imagine on myself. It is making big waves, after off shoulder and cold shoulder this will be seen in 2017! WEAR IT OR NOT: NOT! 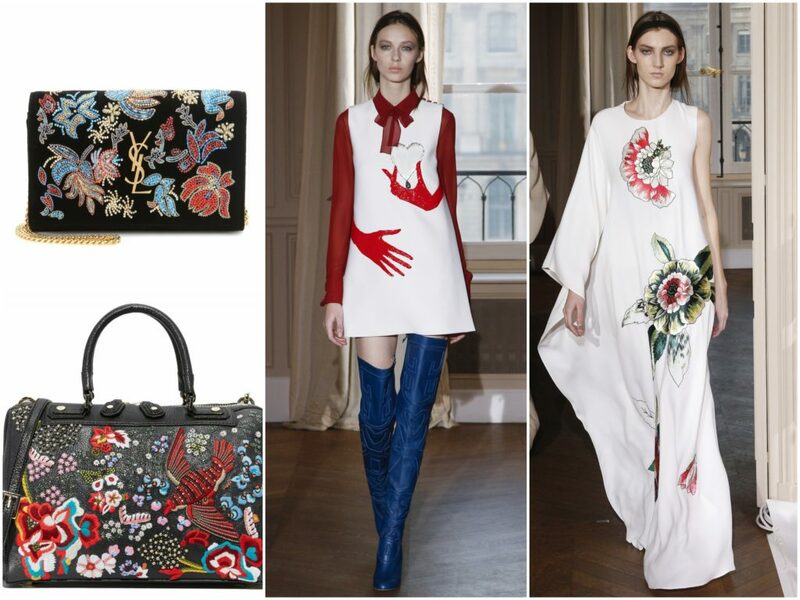 Pop up art: A pop of bright prints and embroideries on solids is getting popular by the day, be it clothing or accessories! This trend is for all fun and quirky fashionistas. 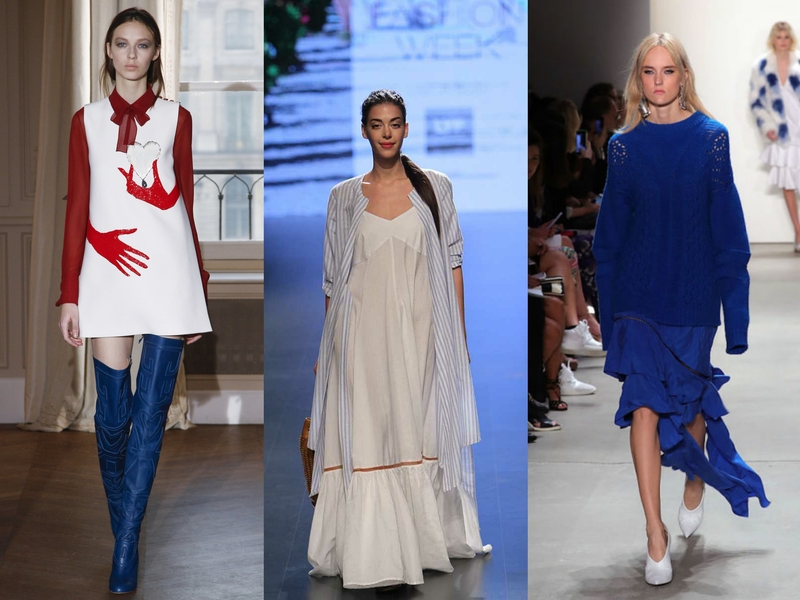 Relaxed silhouettes: This trend has been around for sometime and will continue it’s run even in 2017. It is so close to my personal style and I love it! Mules: They are stylish and easy to wear, mules are going to be a rage in 2017 and will be on list of every fashion girl. 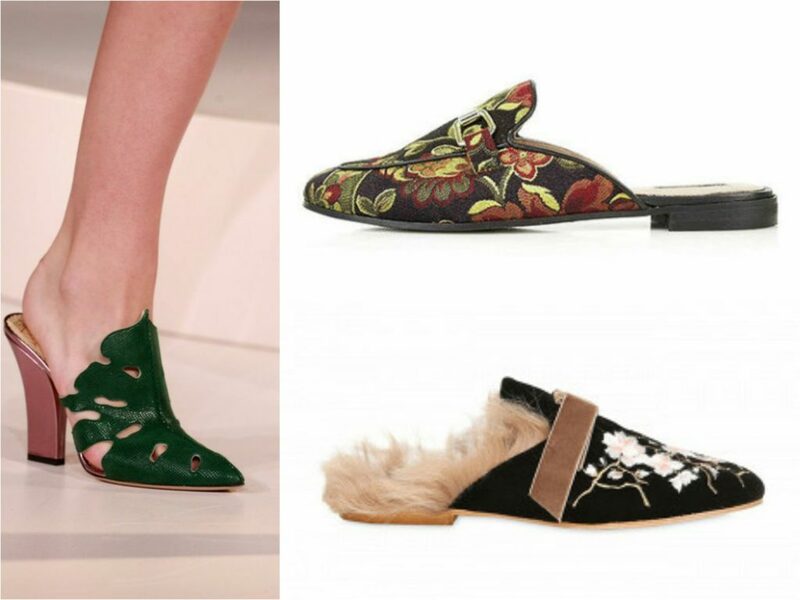 Flats or heels, casual or formals, solids or prints mules are there in every form and style. 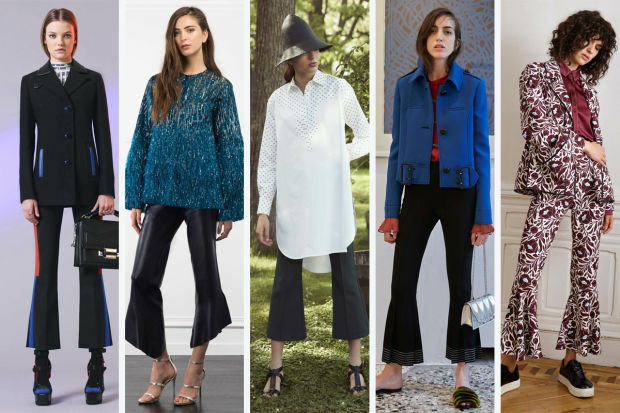 Flared bottoms: If flared sleeves are back so are flared bottoms, this iconic style of ’70s is for every effortless diva. 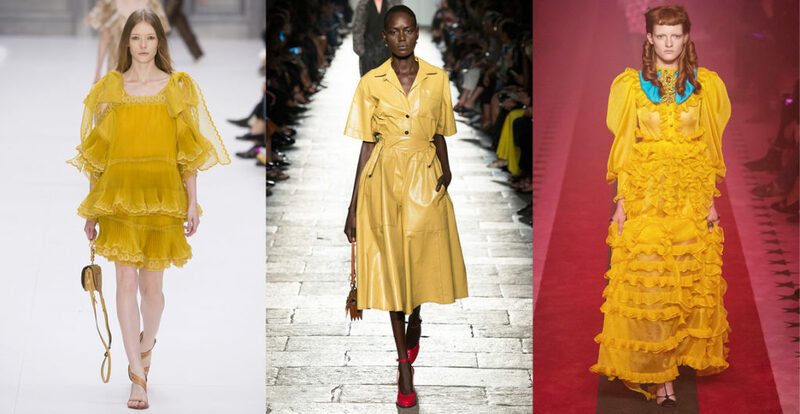 Yellow & Pink: Fresh and summery hues of yellow and pink is what this season needs. Do not forget to update your wardrobe with these colors! 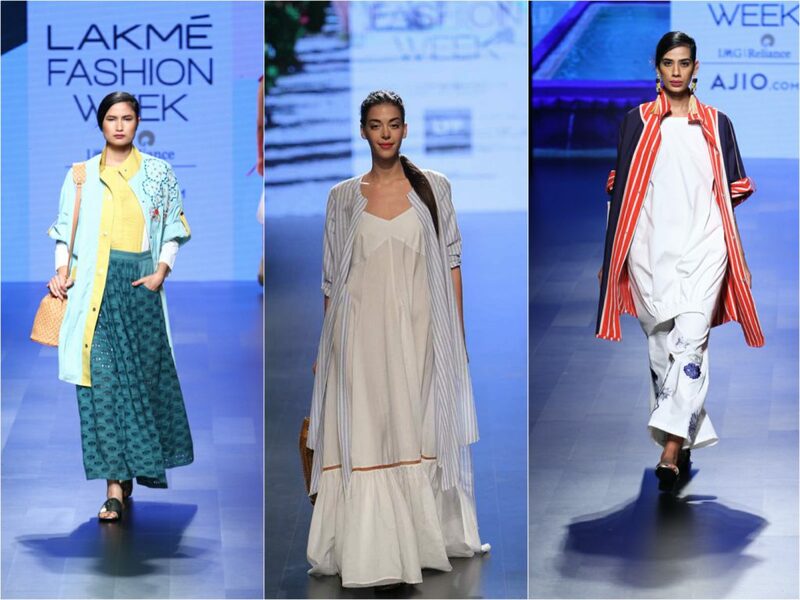 Go sustainable: Now, this is not a trend but a well thought approach towards fashion, which was showcased at this year’s Lakme fashion week spring 2017. 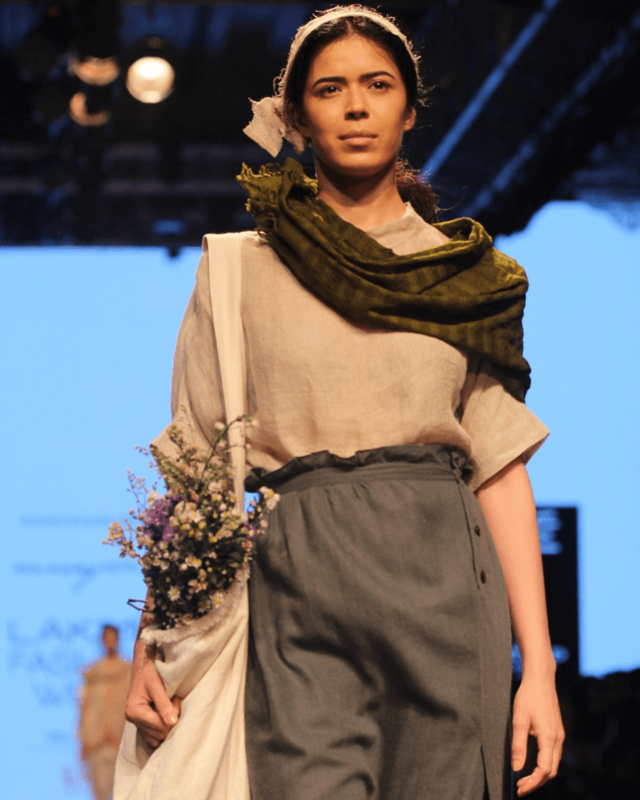 It is the responsibility of the fashion industry as well as customers to endorse fashion which has less environmental impact and also fulfills our social responsibility. Future needs clothing brands which work around sustainability. And I think Indian textiles does absolute justice to this concept! Well, these are my top finds as of now. There will be many and more are coming, hope this insight will help in updating your wardrobe for the coming season!